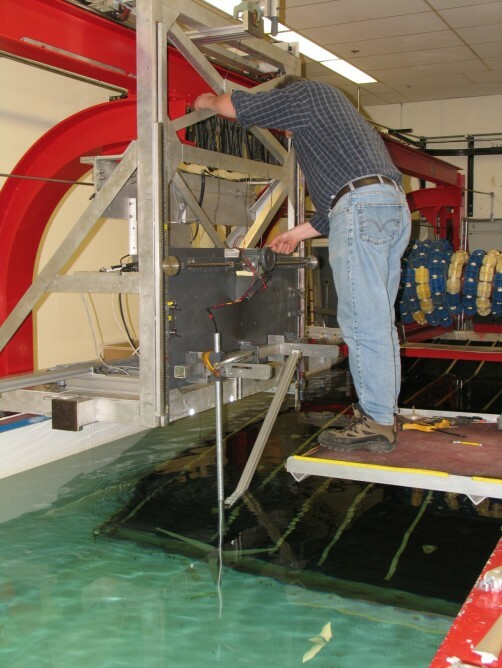 Harnessing underwater tidal currents has been embraced as a brilliant way to generate green energy, and as a result numerous underwater turbines are being installed around the world to extract power from underwater flows. However, there are a number of issues that arise when trying to effectively gather this energy – namely harnessing low speed currents. In an attempt to generate feasible solutions to this issue, an engineering team from the Naval Academy believe they have found a solution: whales. 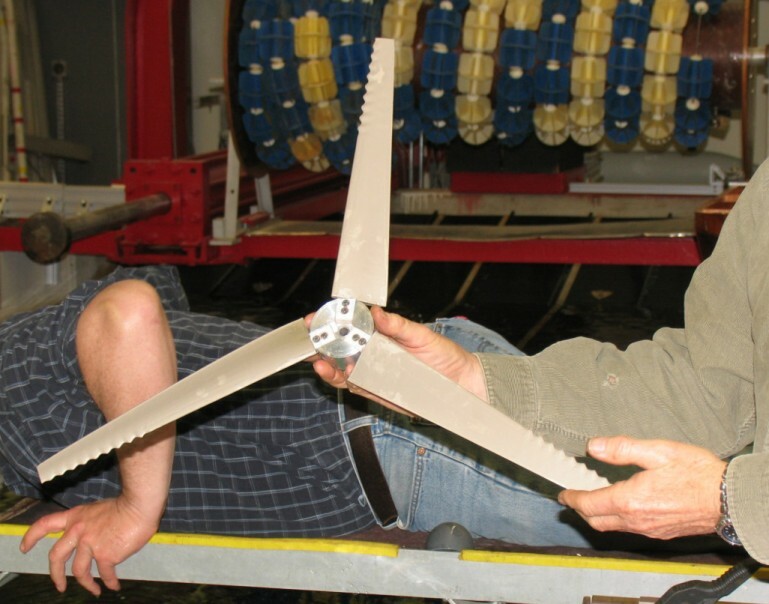 Murray stated that the modified blades are not only extracting more energy at low speeds, but that the blades’ performance did not decrease at high-flow speeds nor did the mechanical complexity of the turbine increase. It is hoped that the ‘whale design’ will be extended to other turbine designs, giving way to low velocity tidal flow energy around the world. The new design has already made the turbines more economically feasible to install than traditional ones. This week, the team presented their findings at the American Physical Society’s Division of Fluid Dynamics (DFD) meeting in Long Beach, CA. (ANI). Rumors that they had a whale of a time cannot be confirmed. Harnessing underwater tidal currents has been embraced as a brilliant way to generate green energy, and as a result numerous underwater turbines are being installed around the world to extract power from underwater flows. However, there are a number of issues that arise when trying to effectively gather this energy - namely harnessing low speed currents. In an attempt to generate feasible solutions to this issue, an engineering team from the Naval Academy believe they have found a solution: whales.